Very quick and refreshing salad with a little twist with minimum amount of ingrdeients. Suitable for busy professional or college students. 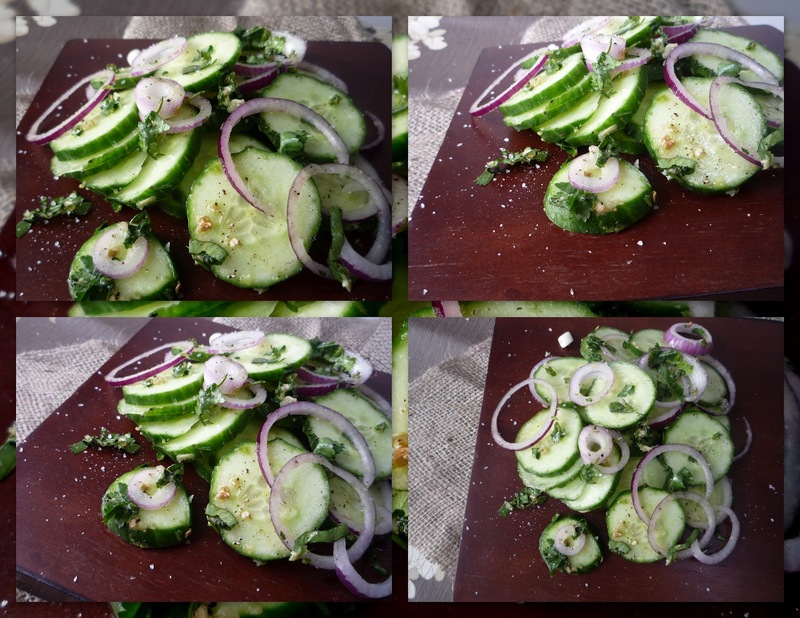 Cut cucumber and onion the way you like. add oil and other ingredients . Mix well and serve. Enjoy ! Wow nice and simple salad love it.